Hello and welcome to my business Sunshine Coast Real Estate Partners. I was born in Brisbane and spent most school holidays at Kings Beach or Currimundi Lake and just as soon as my wife Marita and I could, we made the move to Caloundra in 1987 and wild horses could not drag us away, we just love Caloundra. Before opening our office here in 2001 I had spent 26 years in Banking and sales; buying and selling many homes. Since buying my first home at 19 I have been passionate about property investment. My decision to enter the Real Estate industry in 2000 was inspired from my personal frustration with some existing Real Estate businesses lack of customer service and dealing with salespeople who had never owned a home themselves let alone an investment property. I have been very happily married to a beautiful lady called Marita since August 1980 and together we have two sons and two daughters all of which are now married to wonderful partners. I first entered the Real Estate profession back in 1983 but decided to leave when the children came along untll they were all teenagers to maximize family time then reentered the Industry in early 2001. In my spare time I love to travel with Marita to other countries visiting our Compassion sponsor Children or exploring Australia by road trips. We are also very involved in our local community, volunteering and giving back to help make the Sunshine Coast an even better place to live. I am also on the Board and a Foundation Director of 'Shine Community Care', a not for profit charity established in 2003 by C3 Church Kawana Waters. Russell Smith from Realway is the only agent anyone should use! No hassle, quick result... what more needs to be said. 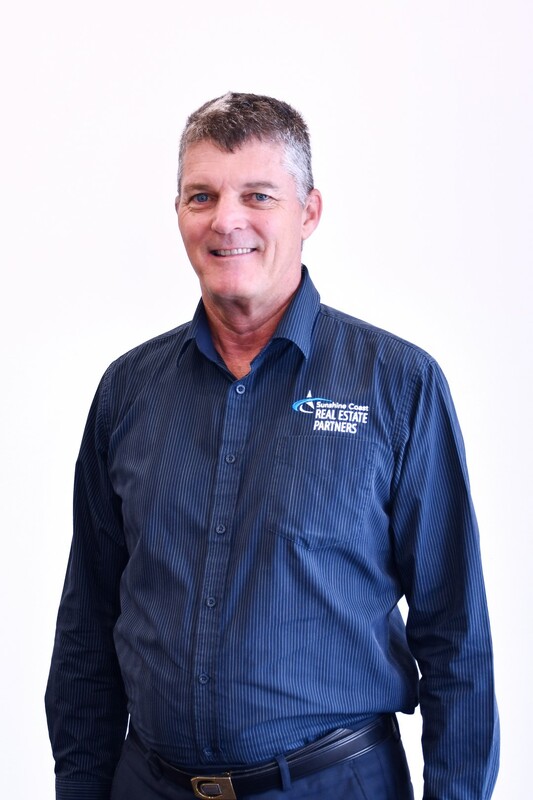 We were very impressed from the very first phone call we had with Russell Smith from Realway Caloundra. Our expectations were met from every angle - explanations, follow up, paperwork and communications. Russell is a thorough gentleman and professional. We were just amazed with his can do attitude and the extent to which he worked to make the sale come to fruition, resulting in our home being sold within a couple of days from the first advertisement. All office staff were so wonderful to deal with, and it is evident that communications within the office are high level. Any phone call or query was dealt with efficiently and effectively. We will certainly engage Realway Caloundra for any future real estate requirements and have already recommended Russell to other friends and associates. Thank you for your amazing service and expertise. It was a pleasure to deal with you and the Realway Caloundra office.